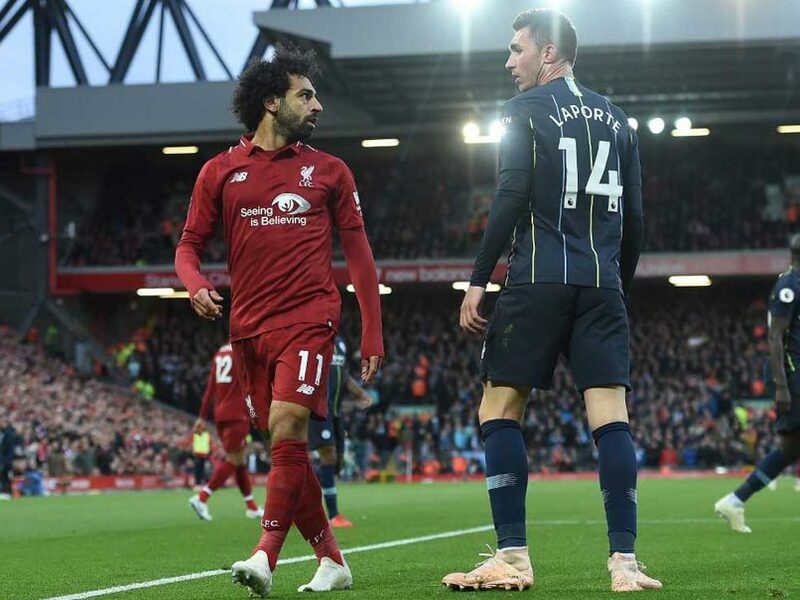 Manchester City's record signing Riyad Mahrez blazed an 86th-minute penalty over the bar to preserve Liverpool's unbeaten Premier League record as both sides failed to lay down an early marker in the title race with a disappointing 0-0 draw at Anfield. 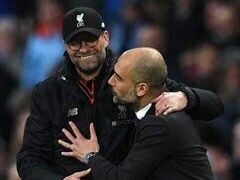 City remain top of the table on goal difference, but both teams are now locked with Chelsea, who were 3-0 winners earlier at Southampton, on 20 points from eight games. 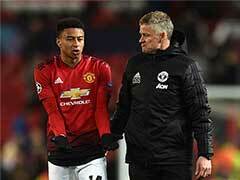 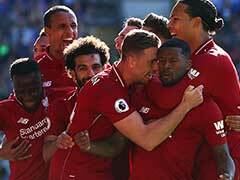 Unlike the four enthralling encounters between the two last season when Liverpool beat the English champions three times, a highly-anticipated clash fell flat with neither side managing to register a shot on target until after the hour mark. 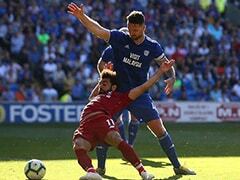 With Sergio Aguero replaced on the hour mark, Mahrez, a 60-million pounds ($78.7 million) signing from Leicester in July, took responsibility but fired high over the bar to Liverpool's relief as City's wait for a first win at Anfield since 2003 continued.